(Denver, Colo., January 30, 2019) — Today, at the Outdoor Retailer Snow Show, Outdoor Industry Association (OIA), Snowsports Industries America (SIA) and the National Ski Areas Association (NSAA), announced the formation of the Outdoor Business Climate Partnership, an alliance that will provide leadership on advocacy and inspire meaningful action on climate change across the outdoor business sector. Climate change is a threat to the outdoor recreation industry and the $887 billion it contributes annually to the U.S. economy. The group’s businesses, customers and the nearly 150 million Americans who participate in outdoor activities each year are dependent on a stable climate and have a vested interest in being part of climate solutions. The Outdoor Business Climate Partnership is the first-ever broad collaboration among the trade groups, who now stand united in working to mobilize their memberships to increase action on climate change. The group will join forces to support the passage of comprehensive, bipartisan climate legislation in Congress, the adoption of market-based policies that reduce greenhouse gas (GHG) emissions, and decarbonization of the grid through state and utility level initiatives. “As three associations representing outdoor retailers, brands, suppliers, and resorts across the country, we share a common desire to see progress on climate and are joining hands to amplify our impact. This kind of bold collaboration and commitment is what’s needed now if we’re going to effectively tackle this urgent issue,” said SIA’s President, Nick Sargent. “This new partnership is an important milestone in NSAA’s continuing efforts to lead on climate change solutions,” says Kelly Pawlak, NSAA President and CEO. An ‘all hands on deck’ approach is essential in meeting a challenge as significant as climate change, and together we‘ll have a stronger voice to drive change inside and outside of the outdoor recreation industry,” said Pawlak. The announcement was made at the 2019 annual Outdoor Retailer Show Snow, the annual gathering of the outdoor and snow sports industries in Denver. 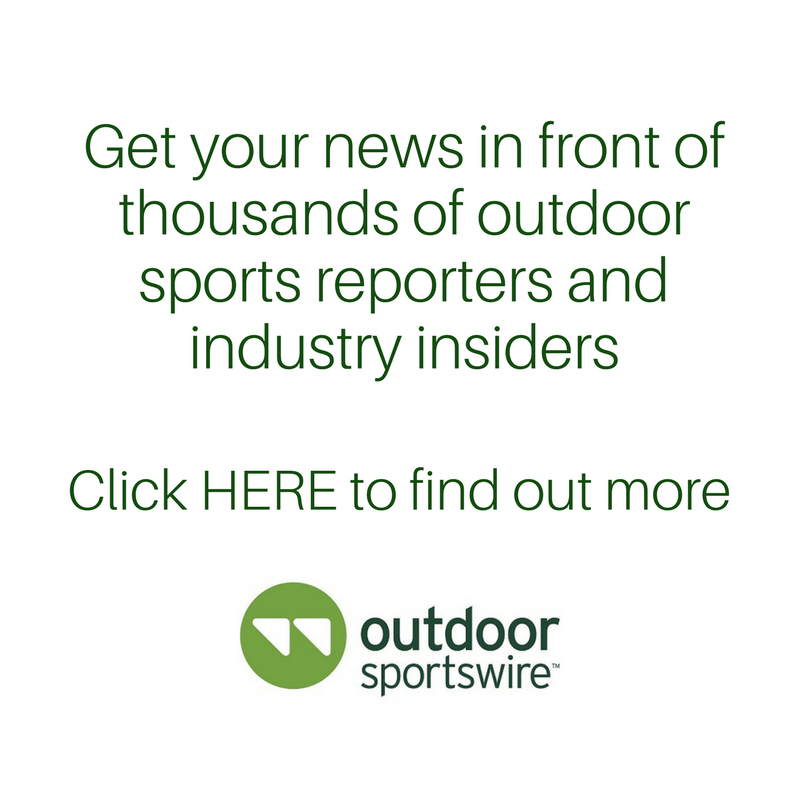 About Outdoor Industry Association: Based in Boulder, Colo., with offices in Washington, D.C., Outdoor Industry Association (OIA) is the leading trade association for the outdoor industry and the title sponsor of Outdoor Retailer. OIA unites and serves 1300 manufacturer, supplier, sales representative and retailer members through its focus on trade and recreation policy, sustainable business innovation and outdoor participation. For more information, visit outdoorindustry.org. About NSAA: The National Ski Areas Association (NSAA) is a trade association representing the interests of 300+ ski areas, their operators, and industry suppliers. Formed in 1962, NSAA supports multiple initiatives and programs for member areas, including growth, safety and sustainability from its Lakewood, Colorado headquarters. Learn more about NSAA’s mission and programs at NSAA.ORG.